The first Nintendo Direct of 2019 has been announced, and will stream tomorrow at 9am AEST. 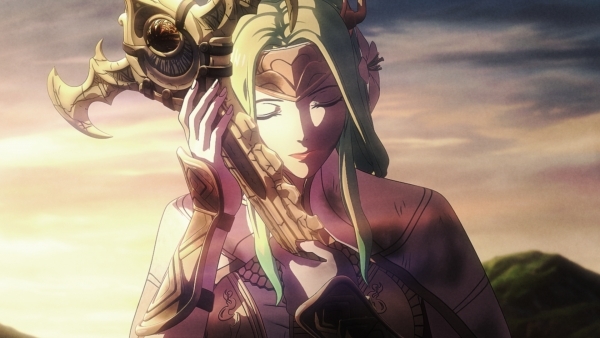 The Direct will feature 35 minutes of information regarding upcoming Switch games, including the anticipated Fire Emblem: Three Houses. While no other titles have been confirmed for the Direct, Nintendo has a slew of upcoming titles to discuss – including Animal Crossing, Luigi's Mansion, and Yoshi's Crafted World. We might also get some word on the new Switch model that's been rumoured.